This person is the moderator, and they will be using their moderation skills to ensure that the research session runs smoothly, the people taking part in the research (participants) are effectively managed and that the data you need is generated. This is not easy to do, so it’s vital that you get the right person for the job! Building a rapport: the moderator should be able to quickly establish a rapport with the participants so that they feel relaxed and can focus on completing the tasks/answering the questions set by the moderator. Time management: the moderator needs to manage the research session so that all of the key activities are performed and all of the important questions are asked. This can mean, for example, asking participants to get back to the task-at-hand if they’ve wandered off to a part of your website that’s out of scope for the research. No waffling: the insight you need will come from what the participants say and do. If the moderator spends too much time talking then there is less time to capture all of that useful data. There’s also a risk that they could confuse or distract the participant. Moderators should say enough to keep the session flowing but make sure their focus is on observing participants’ behaviours and/or listening to their feedback. Asking the right questions: as well as knowing when to be quiet, moderators also need to know how to ask effective questions. Getting the right balance between ‘open’ and ‘closed’ questions, avoiding leading questions and probing into interesting things that happen all play a part in what makes a good moderator. The best thing to do to check that you’ve got a good moderator is to watch them in action, so make sure you make the time to observe the research sessions. You’ll be able to see for yourself whether they are helping to gather the information you need to improve your products/services. Moderation is a hard skill to master, and the points above by no means form an exhaustive list of the talents a moderator must possess! 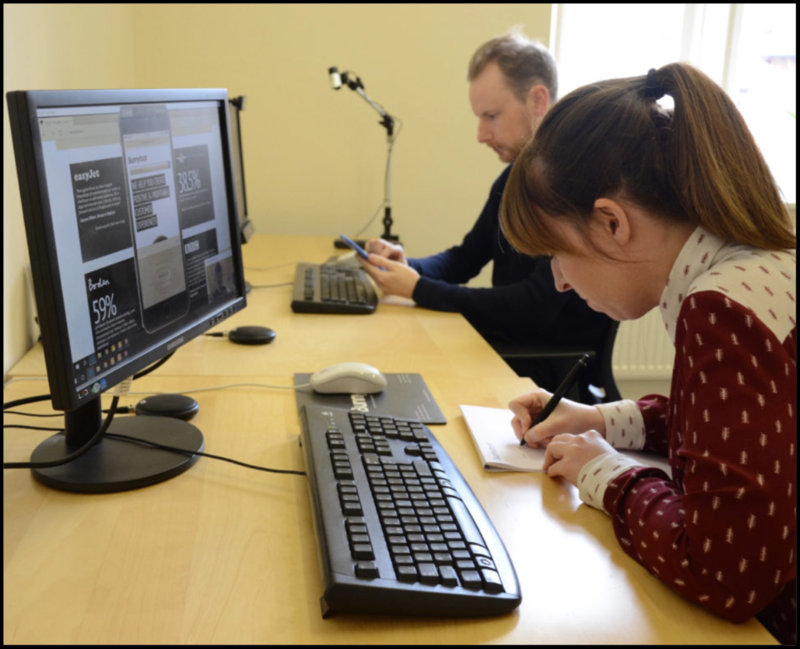 If you or your colleague(s) are responsible for moderating research sessions and want to make sure you’re doing a good job, we can provide you with expert training on the entire user testing process. Remember, it’s ‘rubbish in = rubbish out’ – so don’t settle for second-rate moderation. If in doubt, call in the professionals! At Bunnyfoot, we always encourage our clients to view our user testing sessions so that we can discuss the data we’re collecting and can make sure we’re gathering the right insights. If you think you’ve been in the unfortunate position of using a sub-standard moderator in your previous research, please get in touch – we’d be happy to help you.